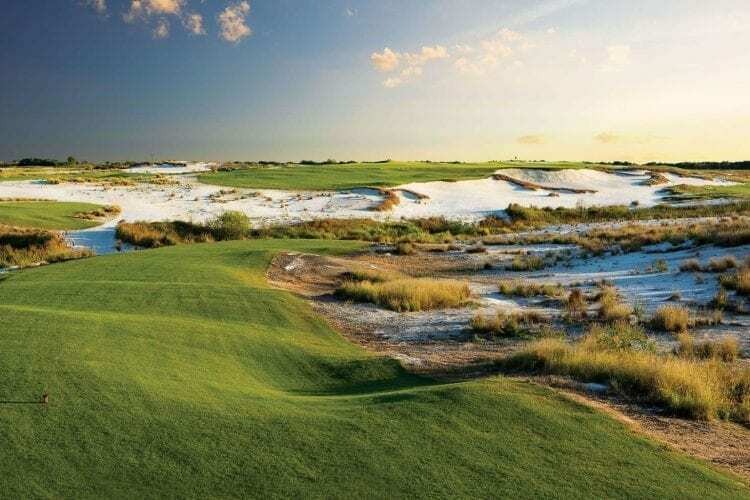 Few architects are hotter at the moment than Gil Hanse, and none of his upcoming designs are more anticipated than the Black Course at Streamsong Golf Resort in central Florida. I was fortunate to visit Streamsong recently to take a tour of the Black Course ahead of its scheduled opening in late September of this year. When the course opens it will have two growing seasons under its belt, and it will further cement Streamsong’s reputation as one of America’s premier golf destinations. 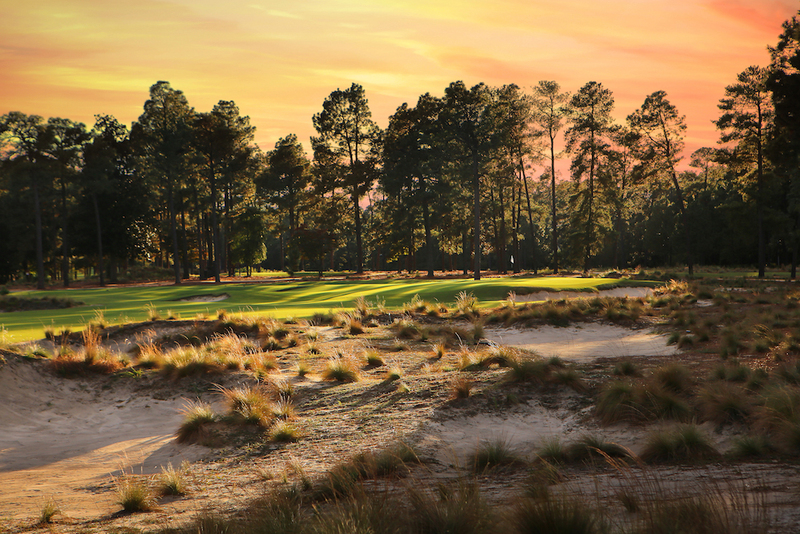 The Black Course is located a mile from the clubhouse shared by the Coore & Crenshaw-designed Red and Tom Doak-designed Blue courses. he new design will have its own modern glass-and-steel-style clubhouse, which will overlook the course and a huge new putting green. Our tour guide for the Black Course was Rich Mack, a representative of the company that owns Streamsong. 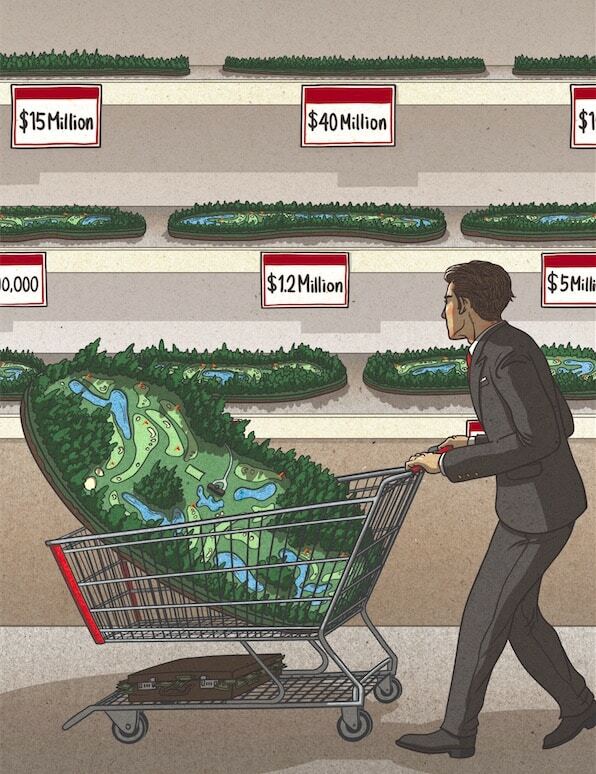 A former college golfer, Rich explained that the course has three distinct regions. 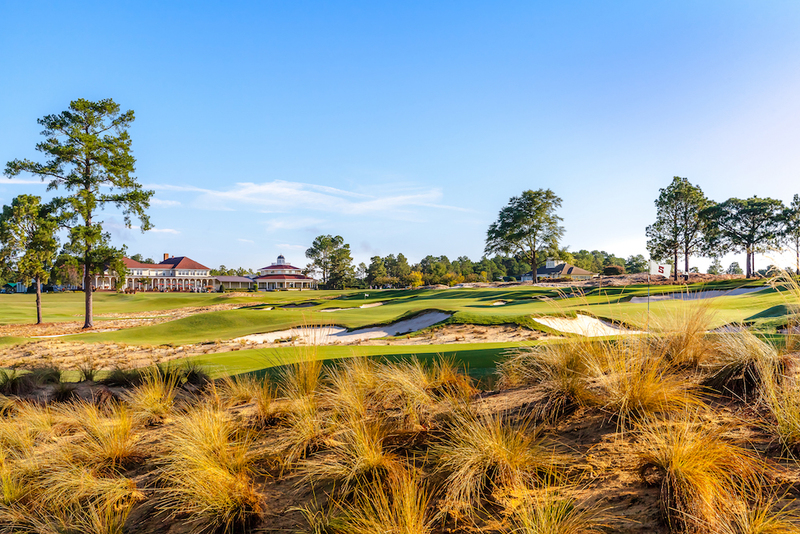 The 1st, 2nd, 10th, and 11th holes are the Midlands, followed by the Ridge on holes 3 through 9, and finally 12 through 18 comprise the Glove, so-called because from above it looks like a hand. All three regions have their own look and feel, but the Ridge is the most visually impressive, playing through the massive dunes for which Streamsong Blue and Red are famous. 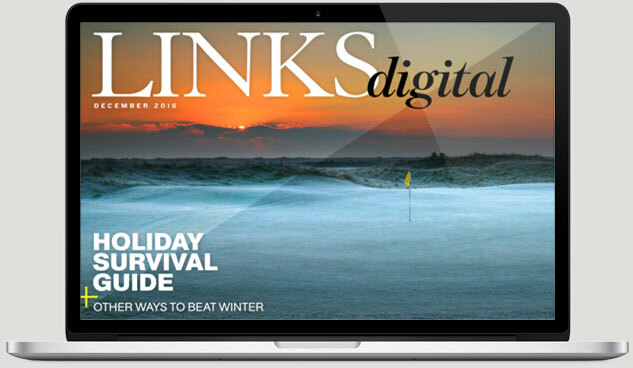 The course will play like a links course, firm and fast and with open green approaches that encourage running play. Length will range from around 5,000 yards to nearly 7,500; Rich hinted that if Streamsong were to host any major events going forward, they would almost certainly take place on the Black Course. The land lends itself well to spectating with more room between holes for crowds, and the new practice facilities at the Black Course are much larger than those at the Blue and Red courses. Another amenity at Streamsong is the Roundabout, a multi-acre practice area a short walk from the Black’s clubhouse. The Roundabout has six green complexes and a number of tee boxes, allowing golfers to play everything from 340-plus-yard par fours to short-game challenges with friends.